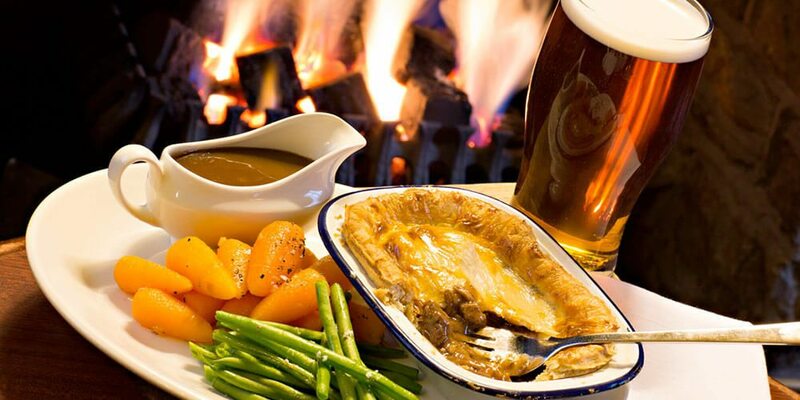 Fancy some pub grub in Keswick? The Pheasant Inn, near enough to stagger, is pleasant for homely, hearty fare such as Cumberland sausage or steak-and-ale pie. The George is all real ale, oak beams and flickering flames, plus some award-winning nosh, too. Or how about goulash washed down with Woof and Bang at the Dog and Gun? If finer dining’s your thing, go gastro at Horse & Farrier Inn in Threlkeld, or there are Michelin-starred eateries an hour away at Cartmel and Windermere. 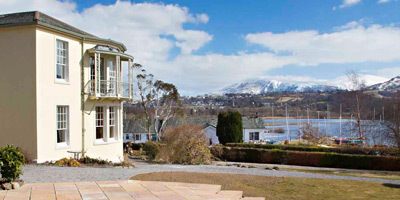 Or pick from the best of Keswick dining, including Café Bar 26 for their famous tapas and flatbreads, The Chalet in Portinscale (dogs encouraged) or Morrels for the pre-theatre crowd.